Our coverage round-up comes from our amazing insurtech start-up client, Equipsme. 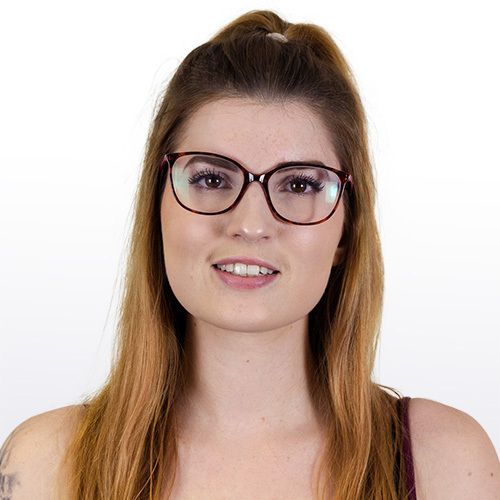 Equipsme are providing the UK's SME businesses with affordable and hassle-free health insurance plans, starting from £7 per employee per month. 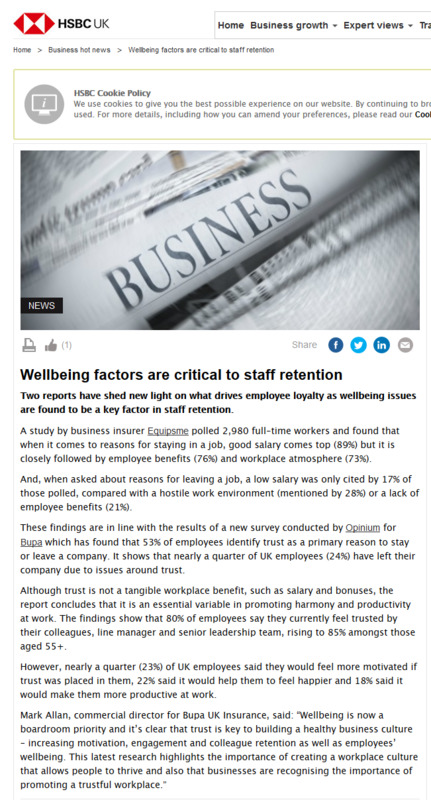 They first received some coverage through on HSBC's online magazine, Knowledge, for one of their studies which found the top factors for staff retention. They then got a piece of coverage on Punchline, a local business publication, with the announcement that they are working with a broker based in Gloucester.